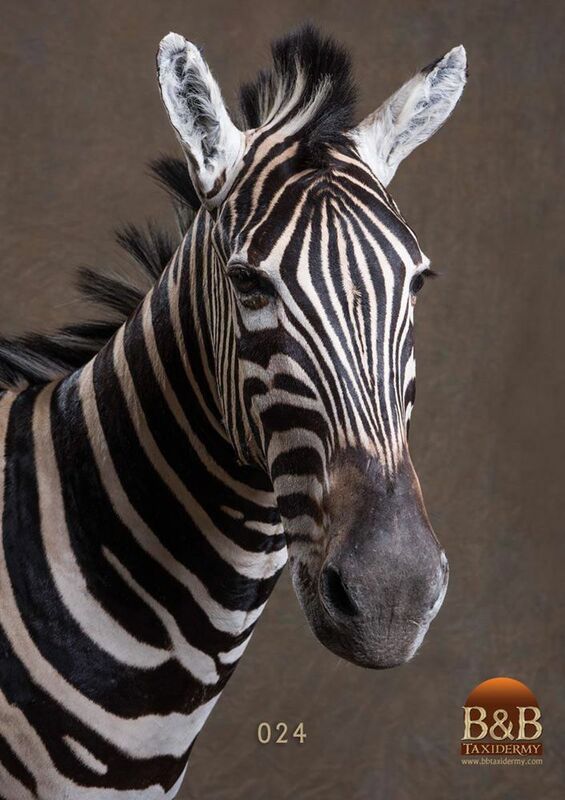 An African Zebra’s stripes are like a human fingerprint, no two are alike. 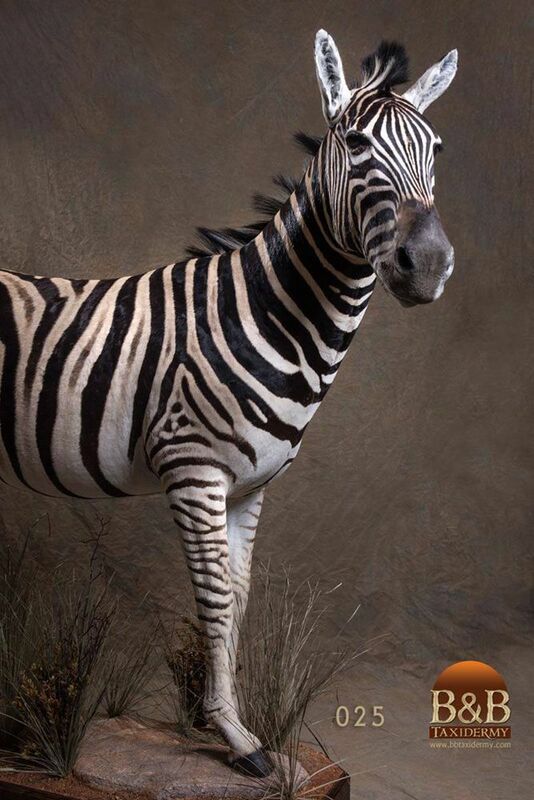 Zebras are social animals that spend the majority of their time in herds. 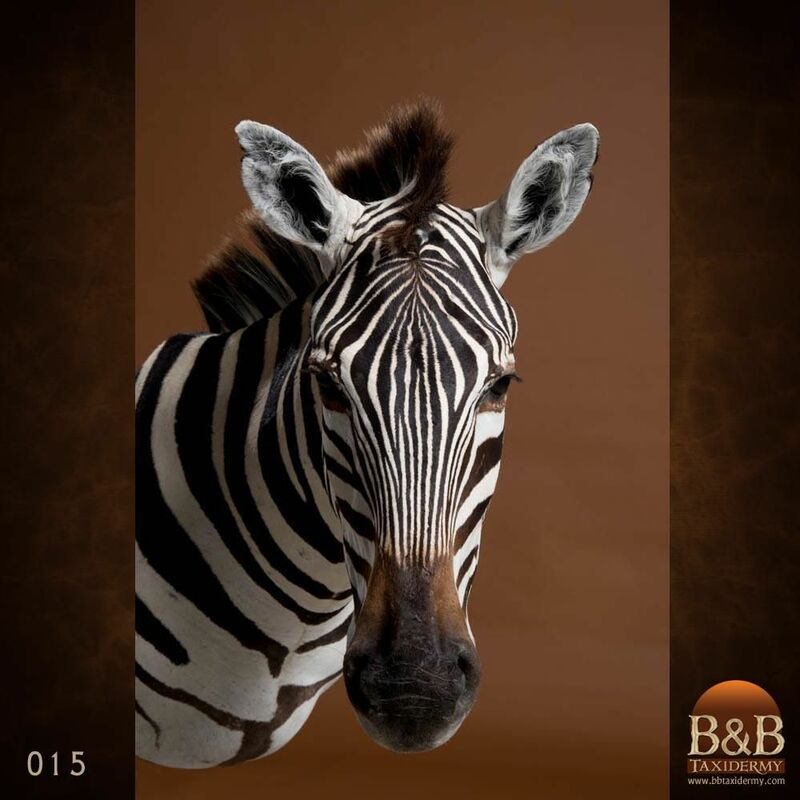 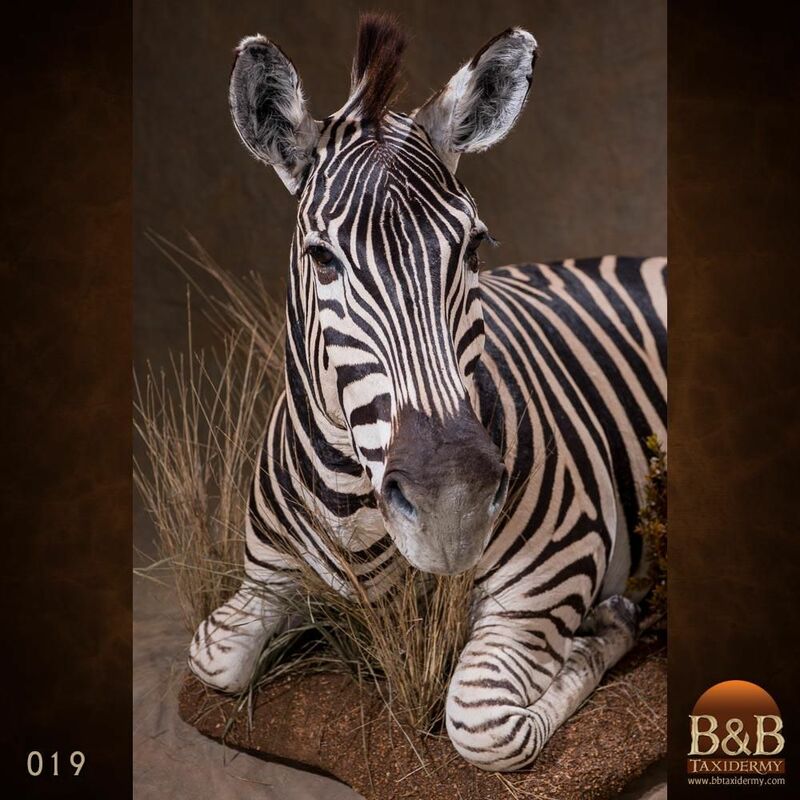 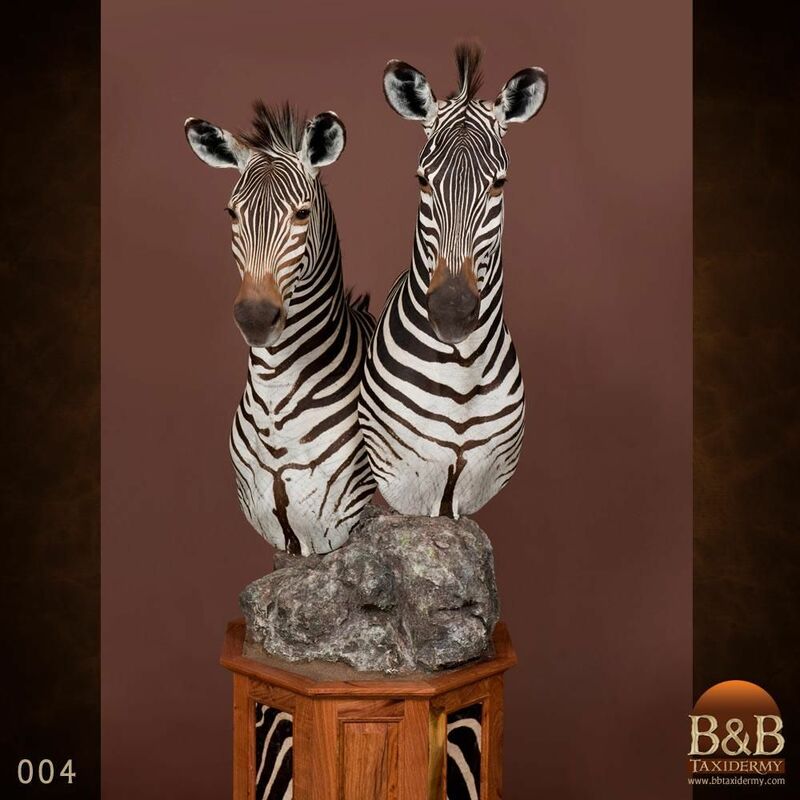 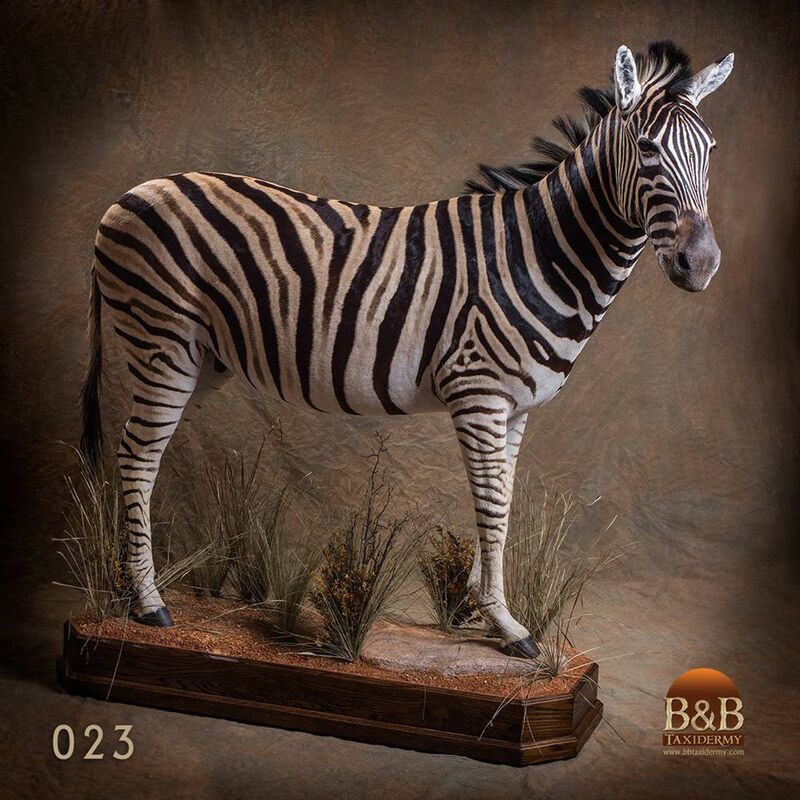 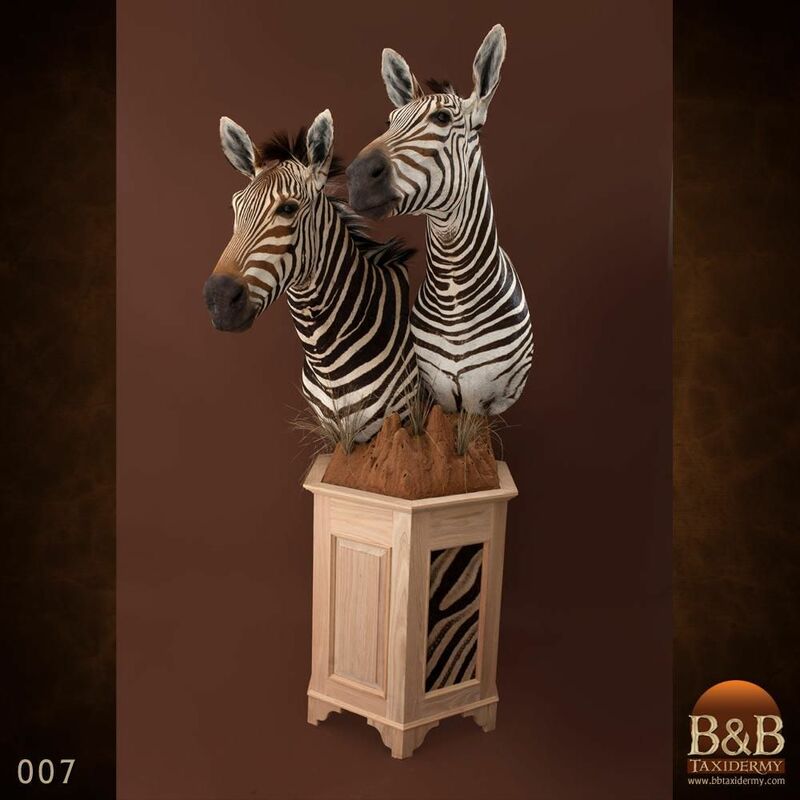 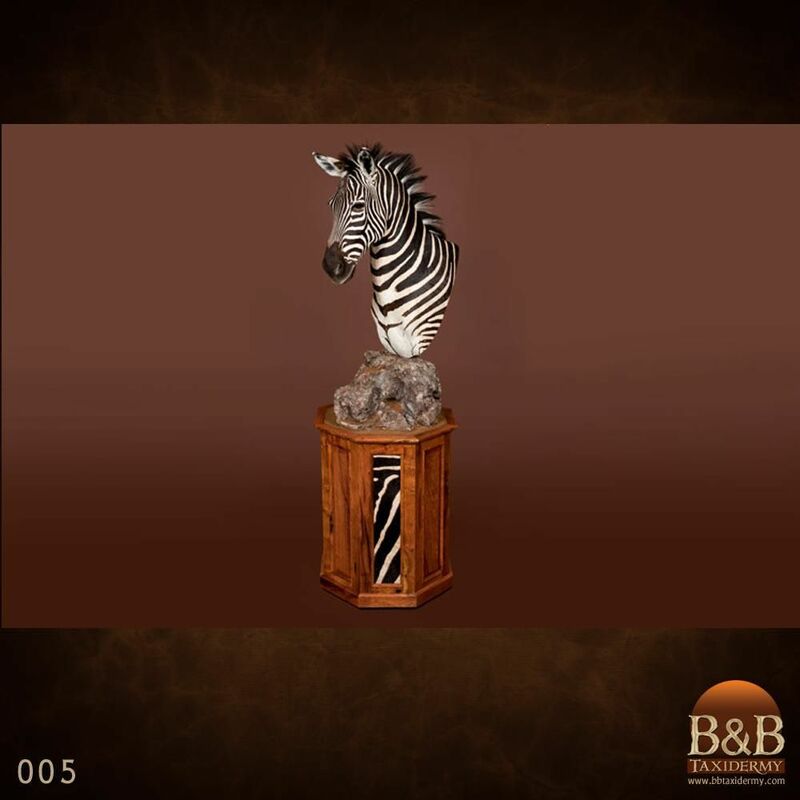 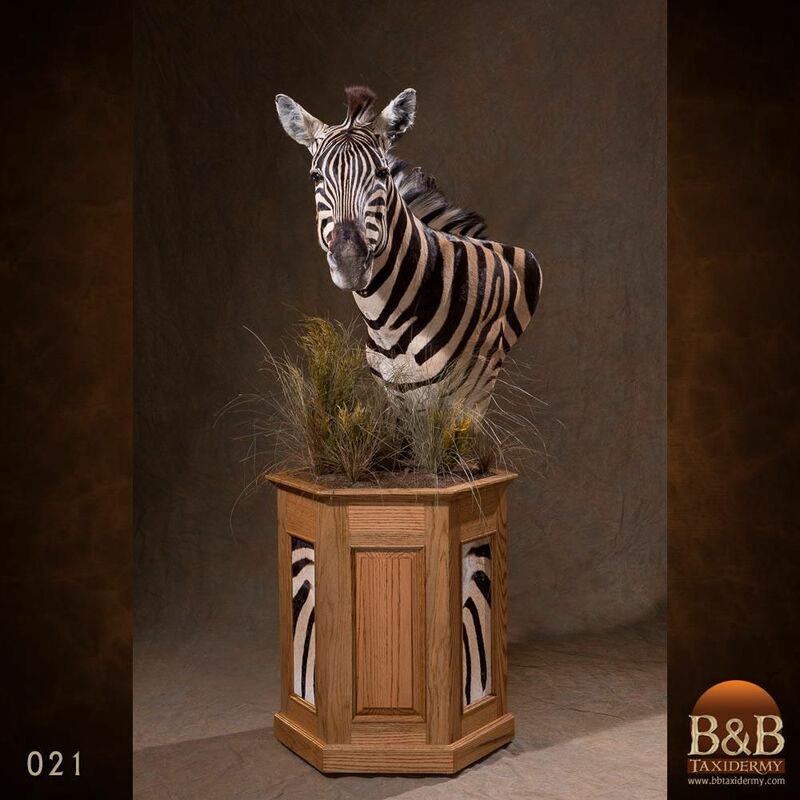 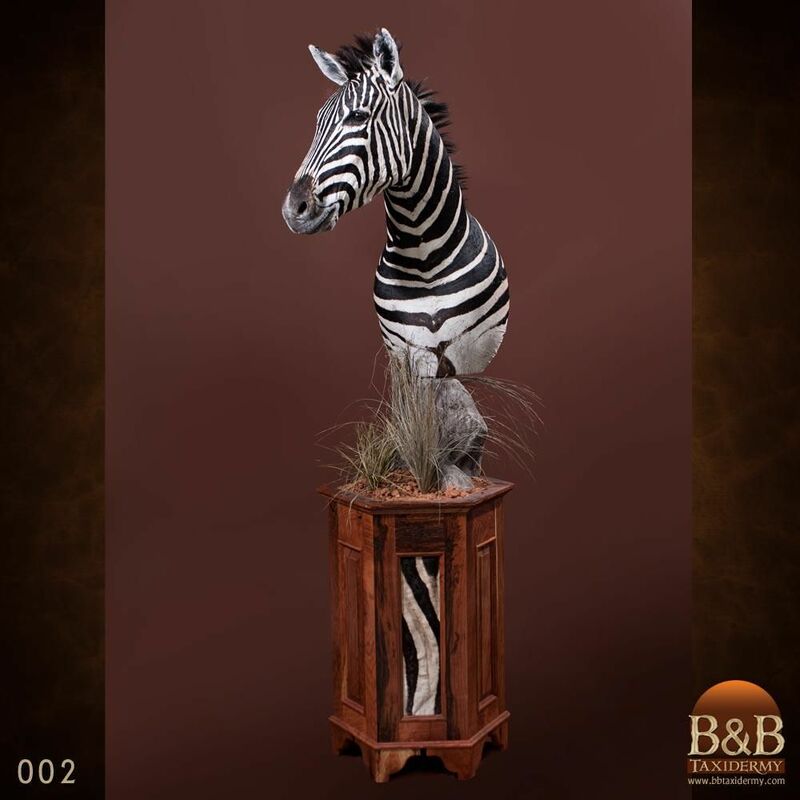 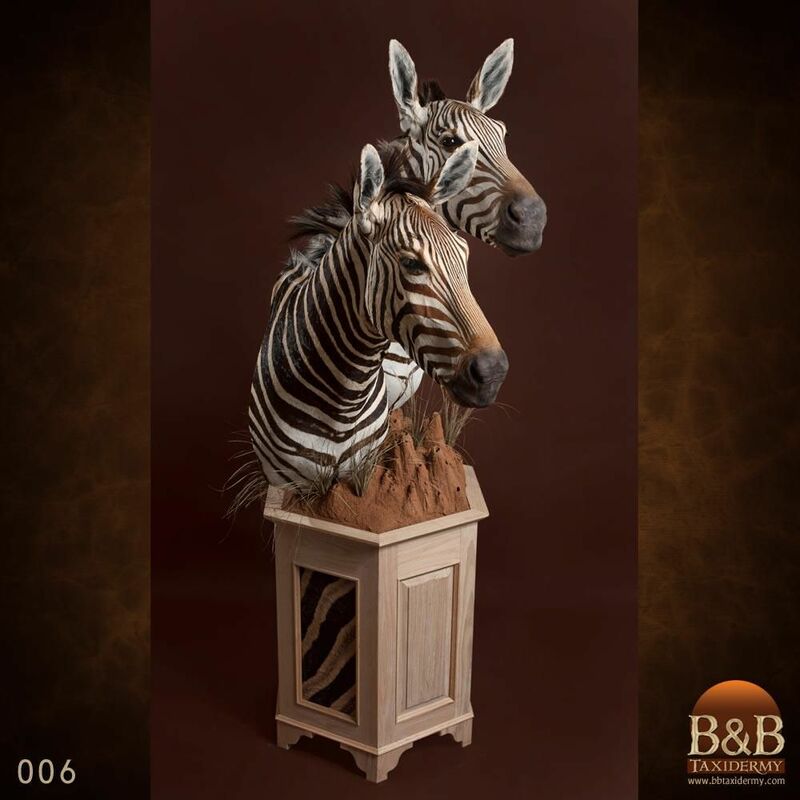 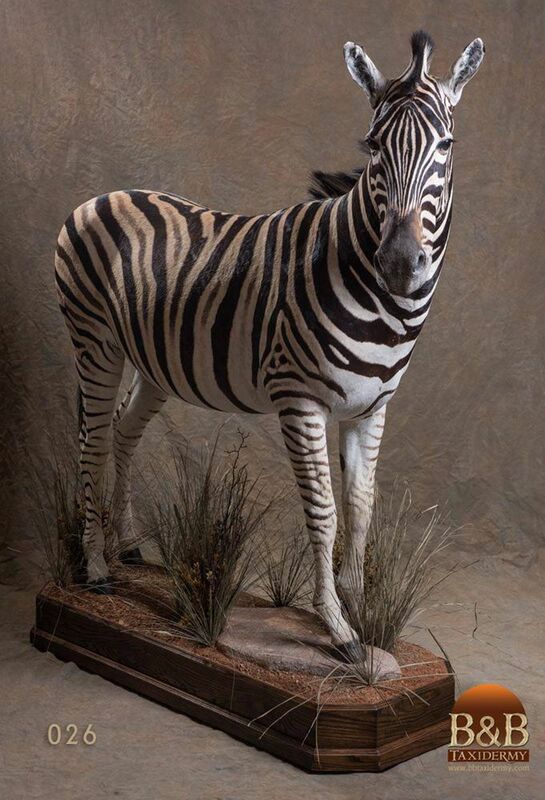 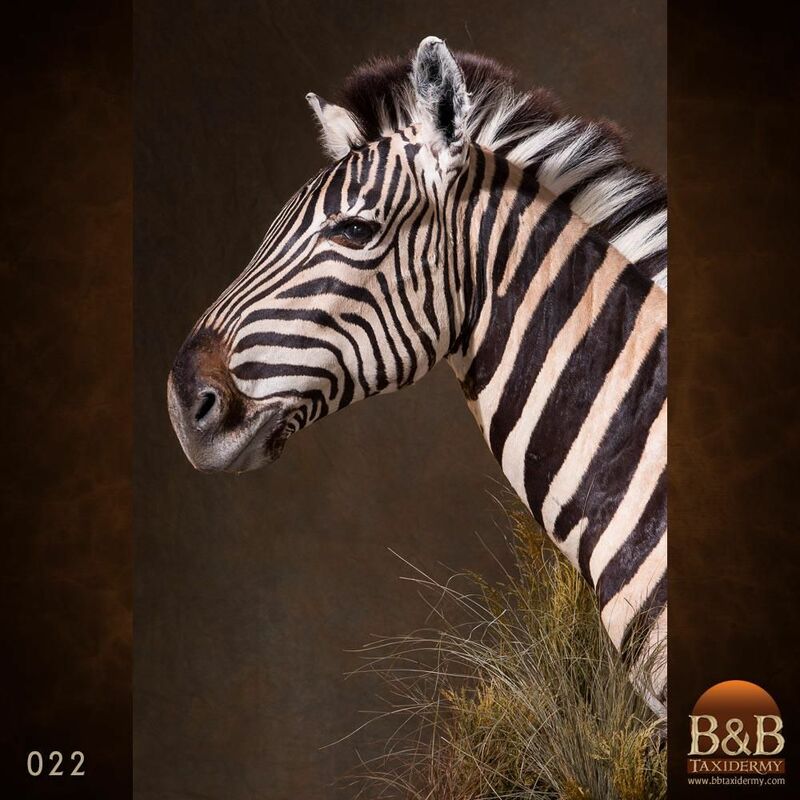 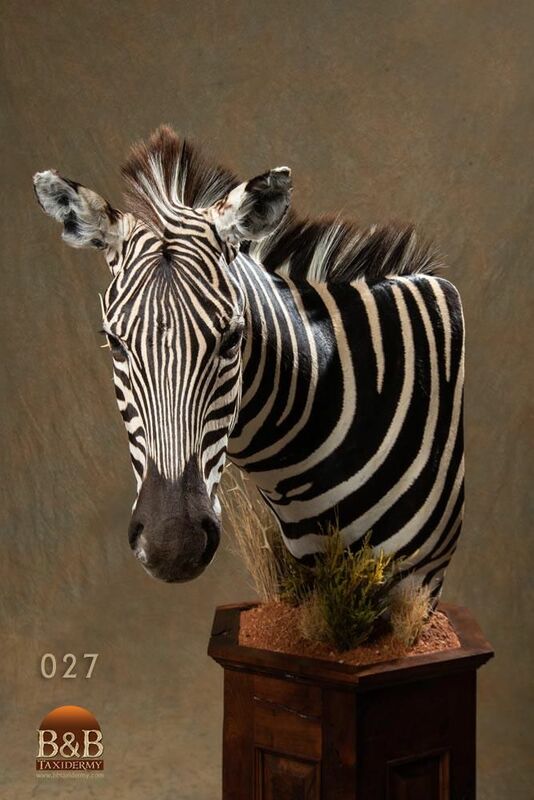 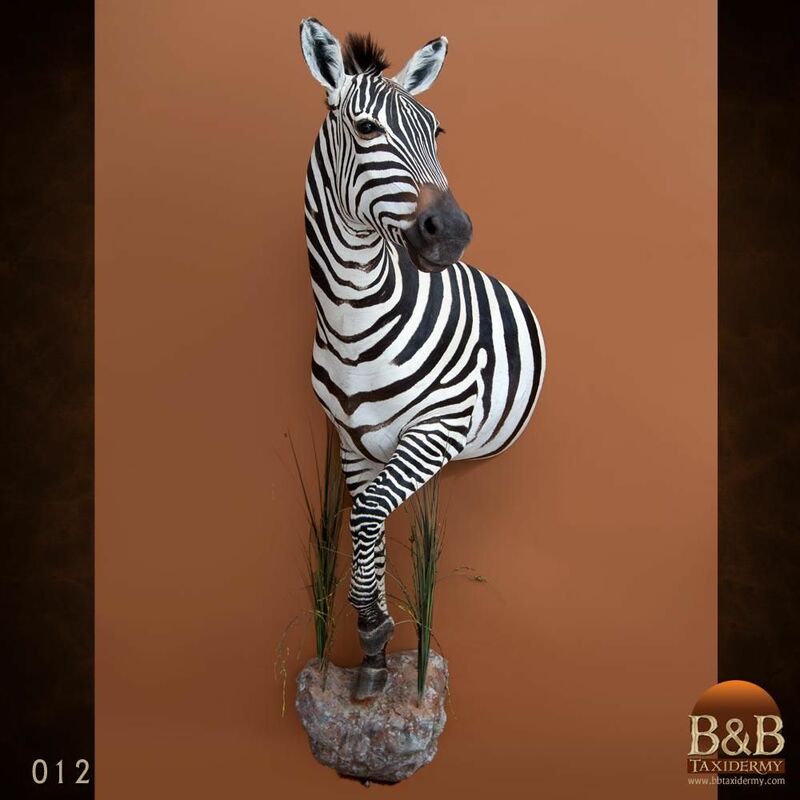 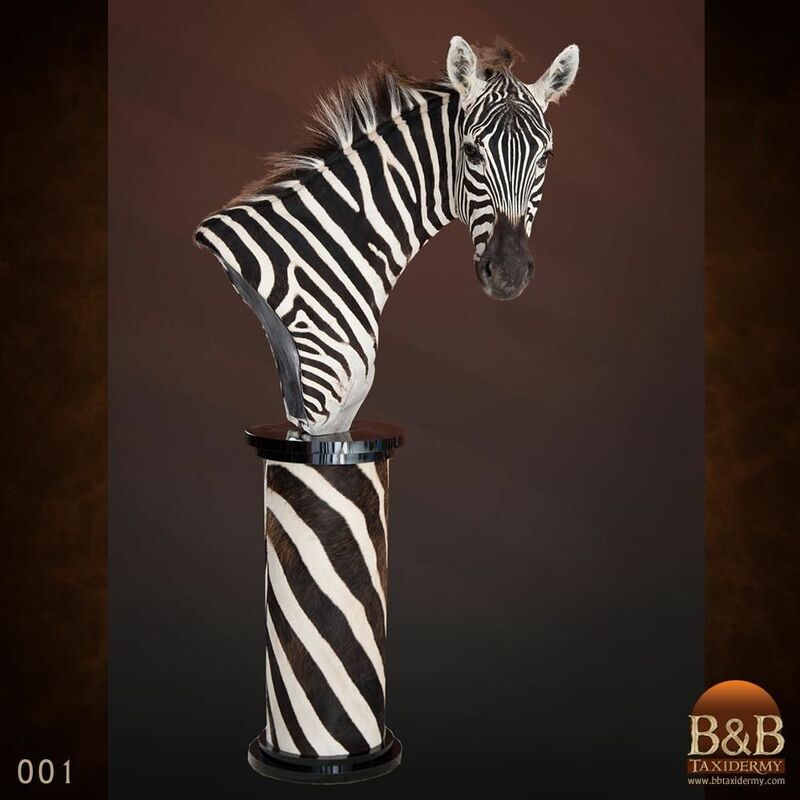 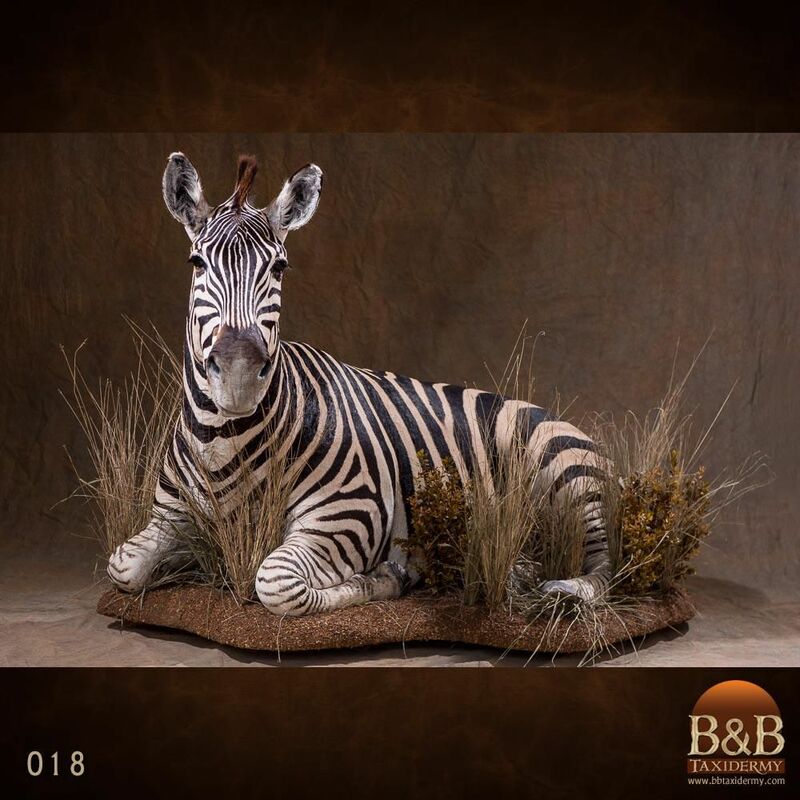 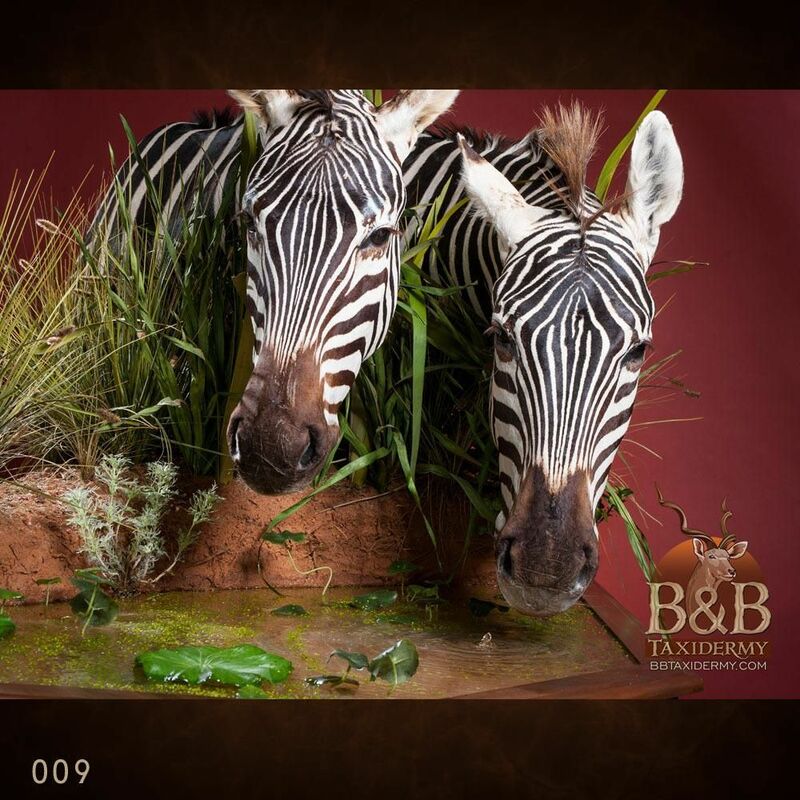 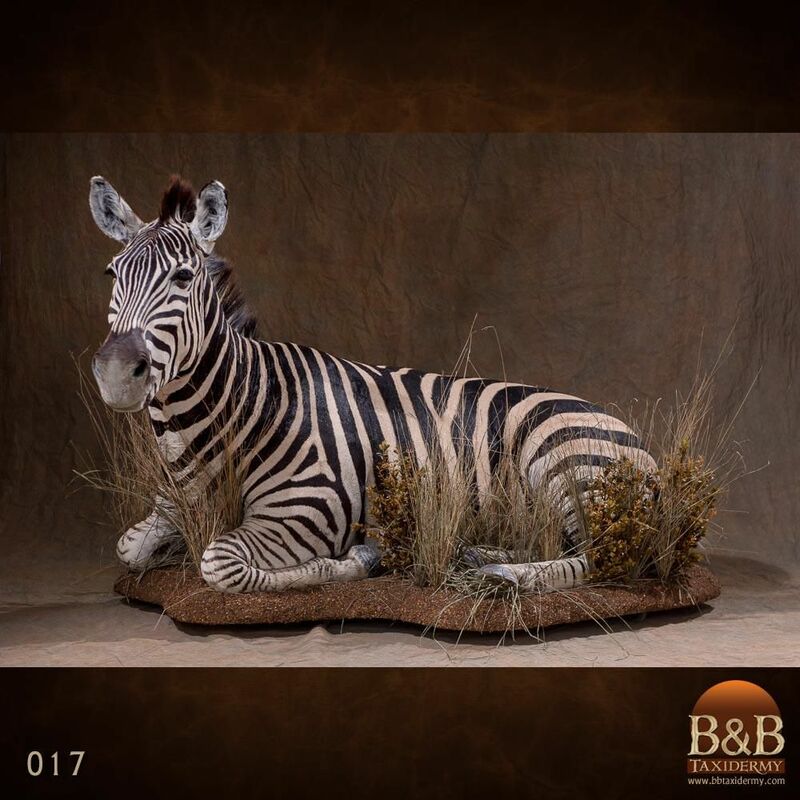 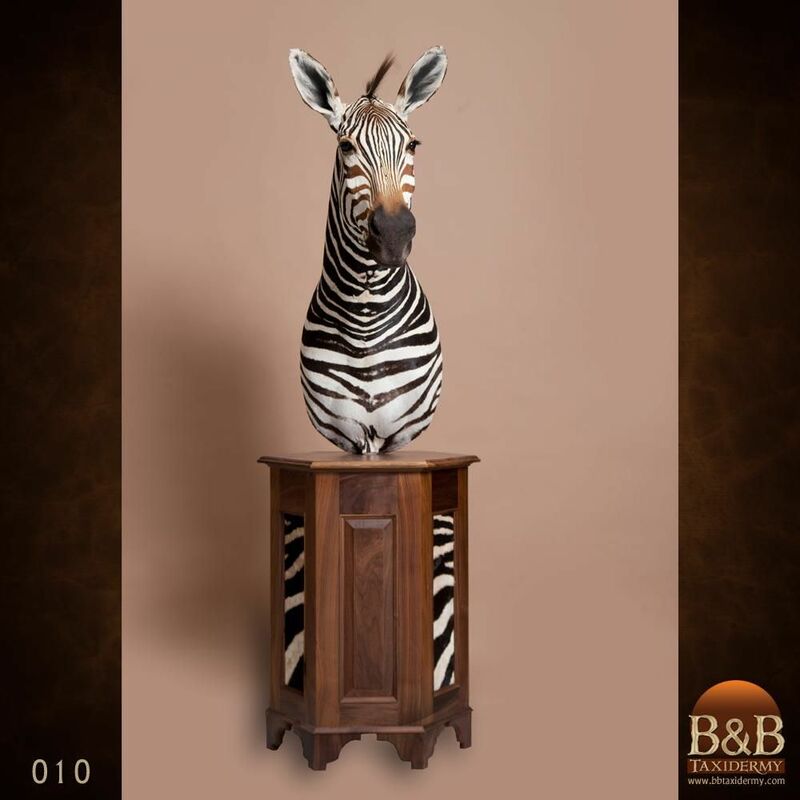 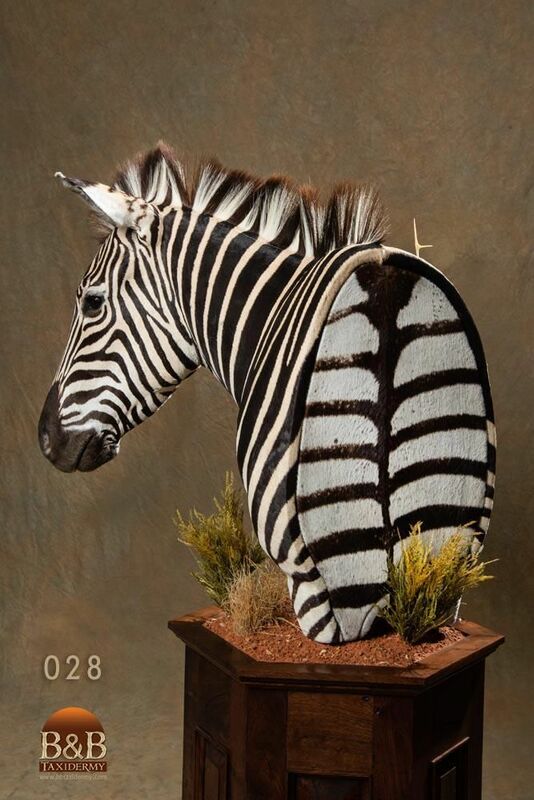 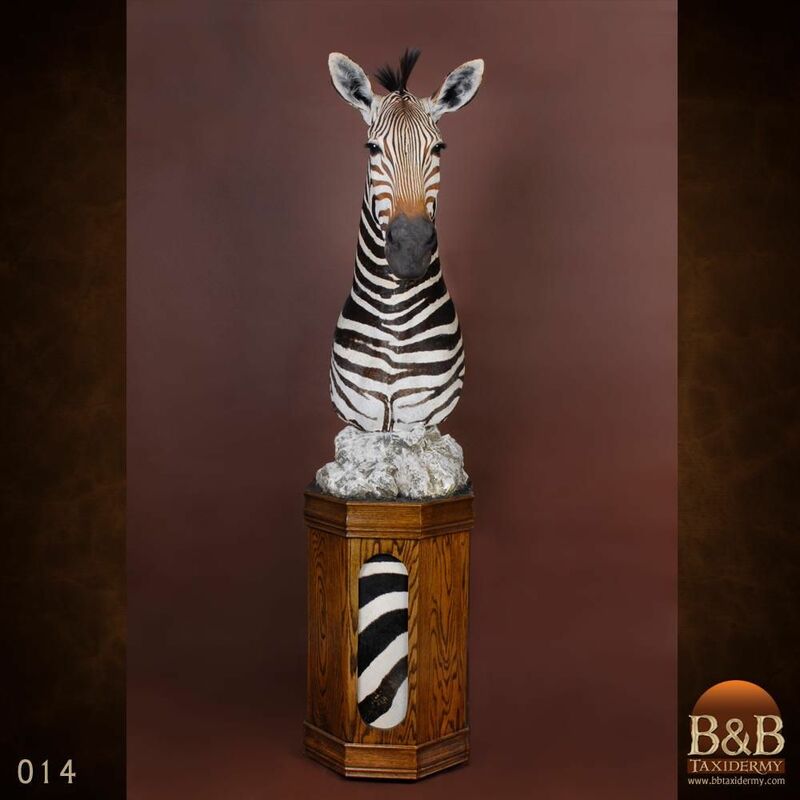 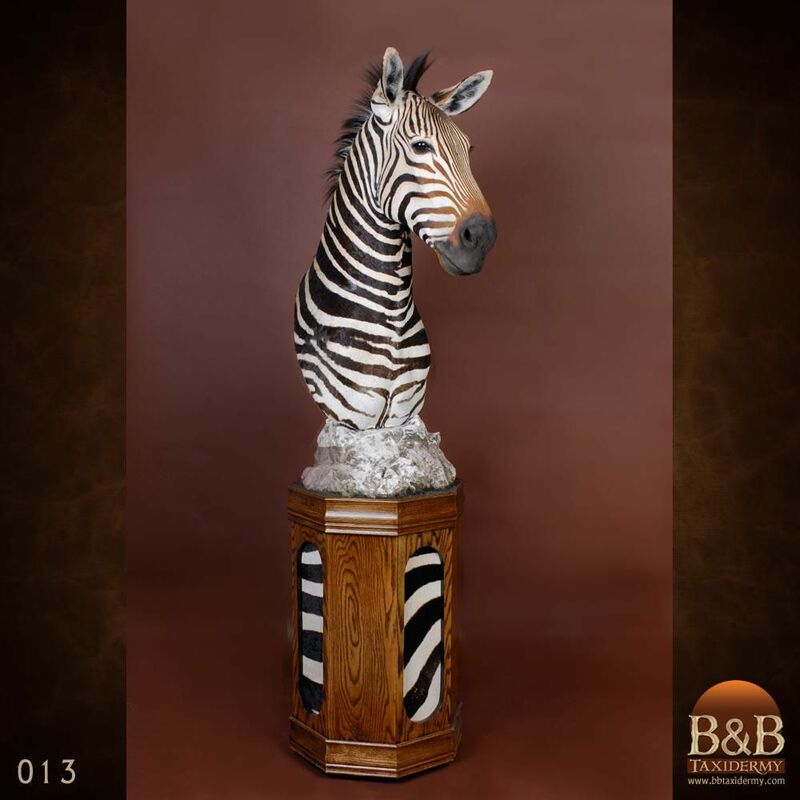 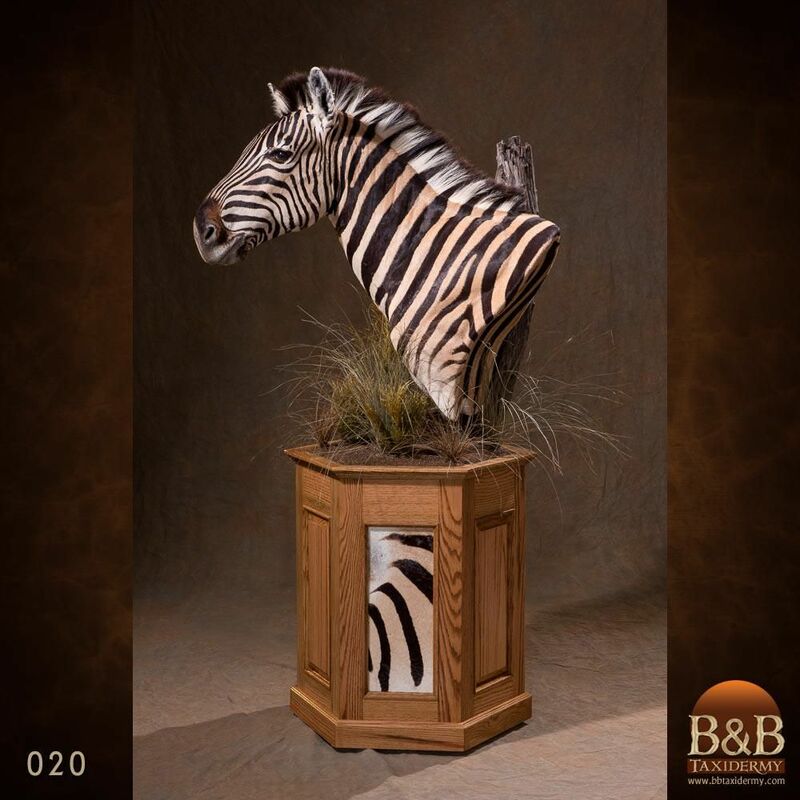 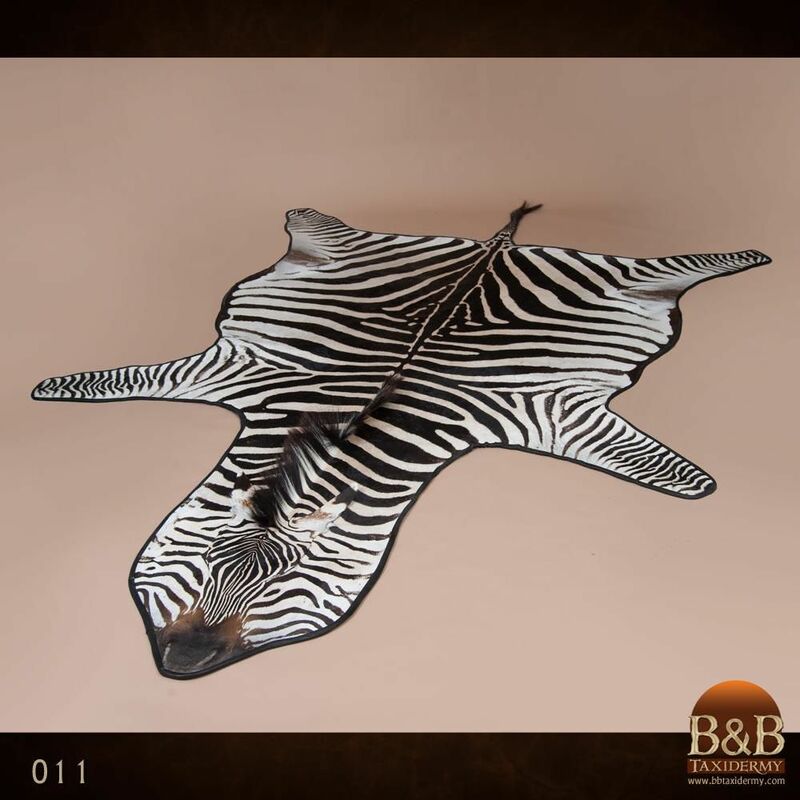 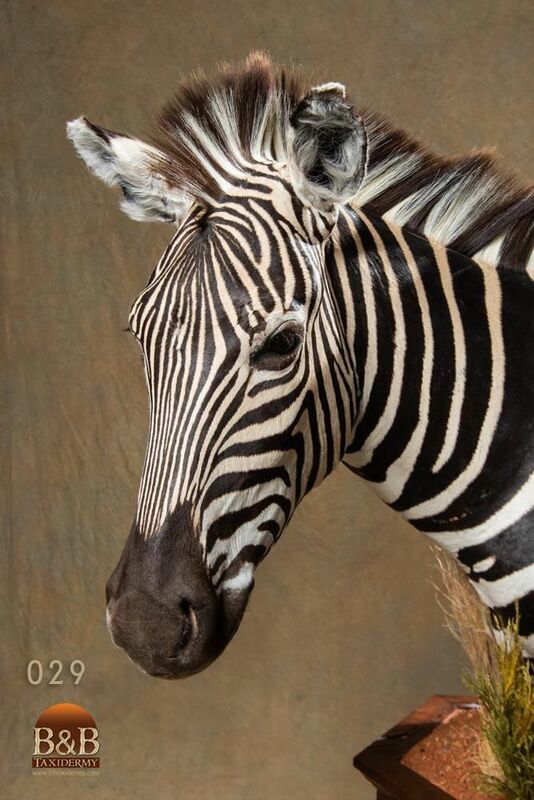 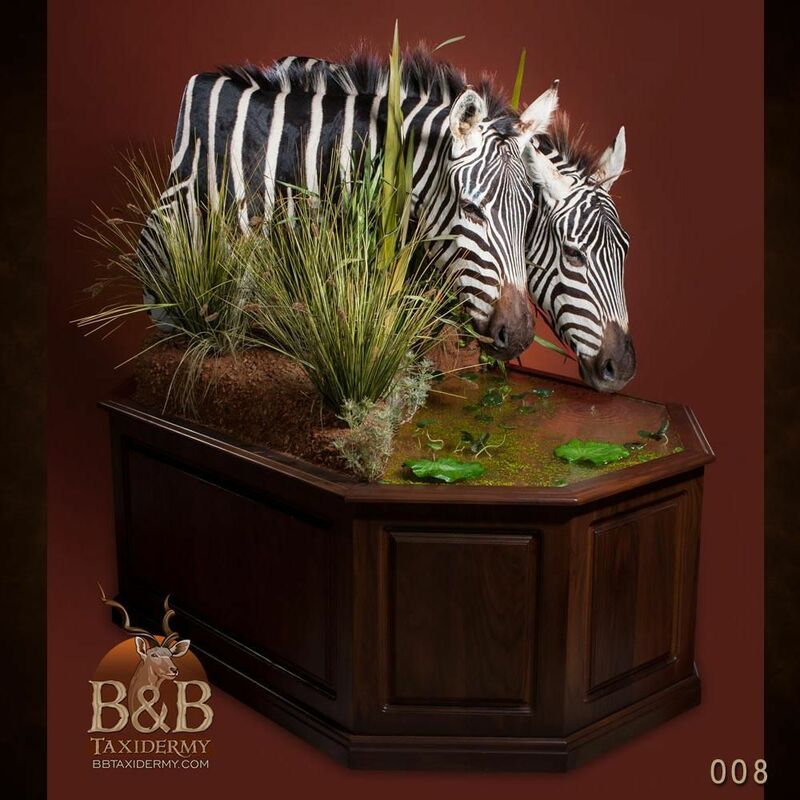 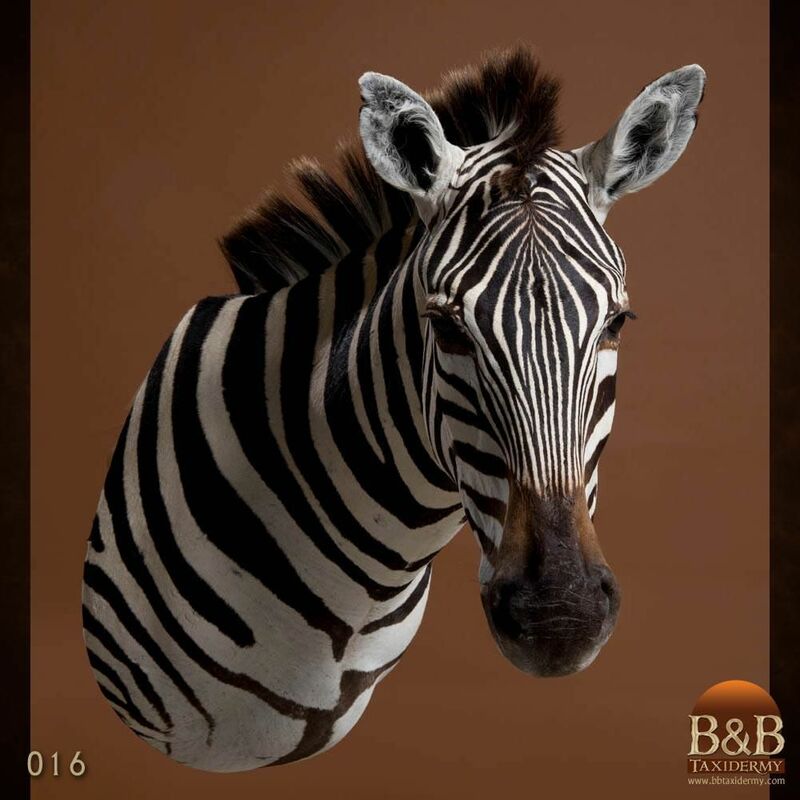 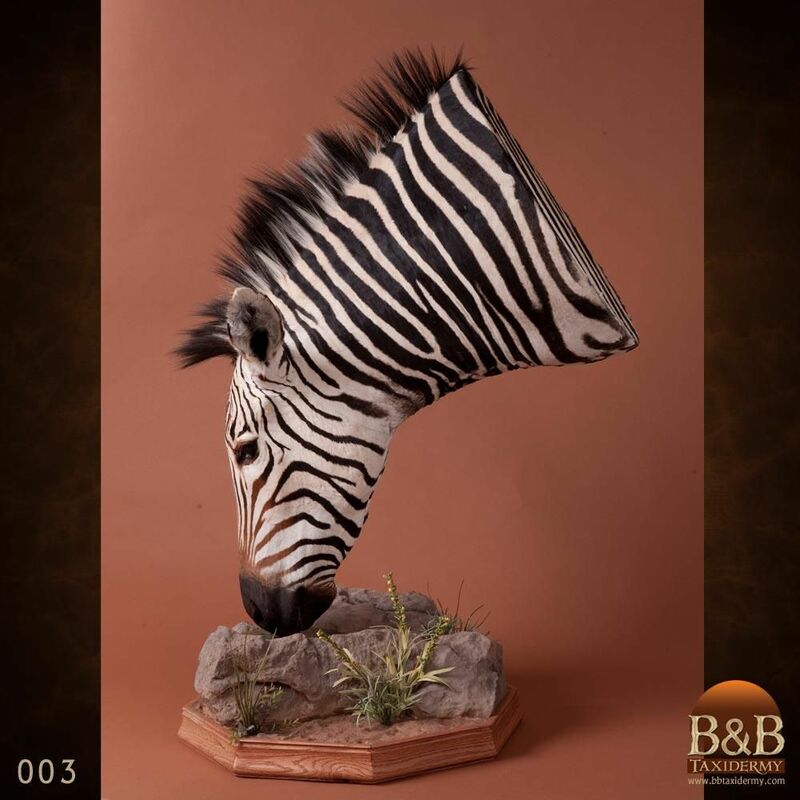 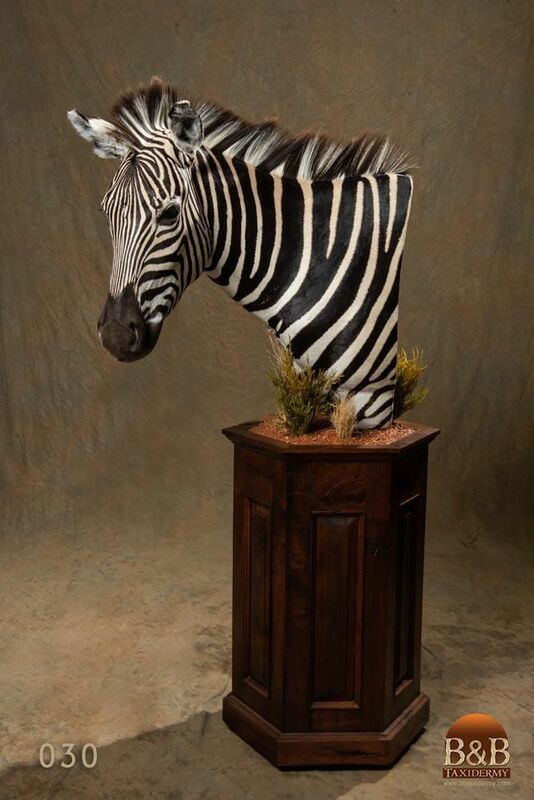 B&B Taxidermy can help you show off the true beauty of the African Zebra with your mount.